Sometimes you’ve got to take a break and unplug the laptop so you can take it to the coffee shop to (pretend to) work. 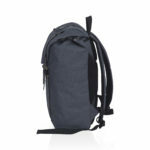 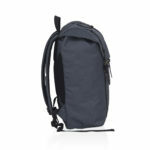 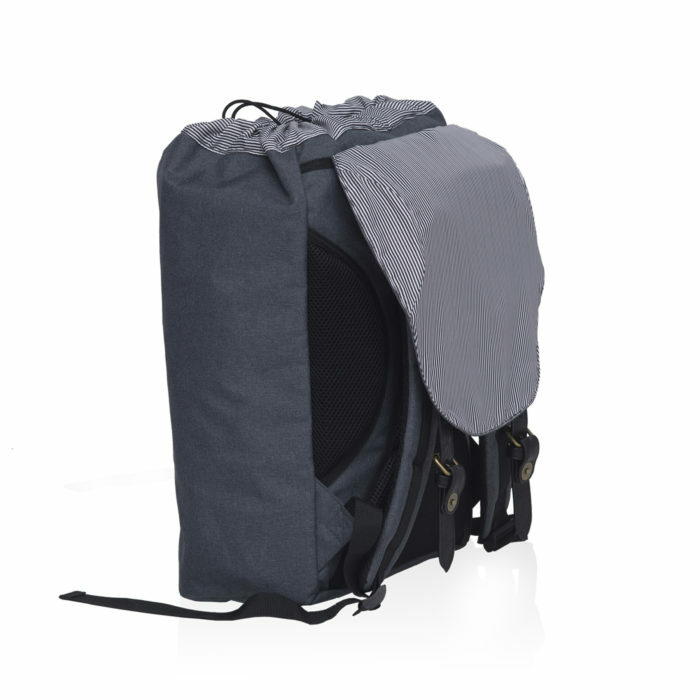 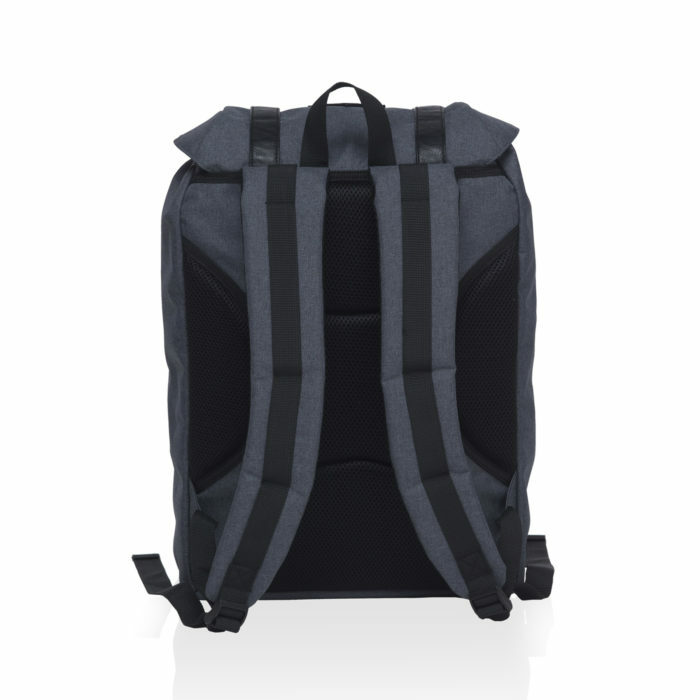 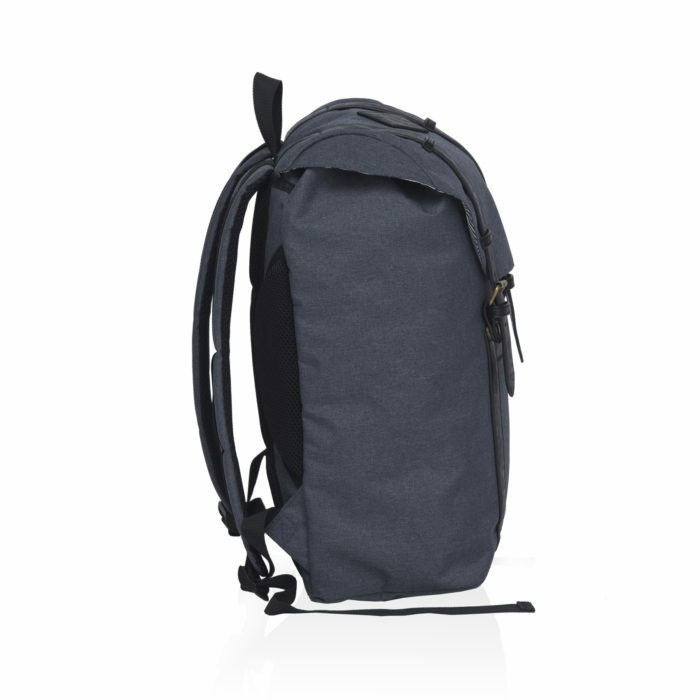 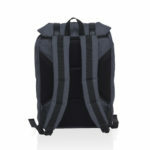 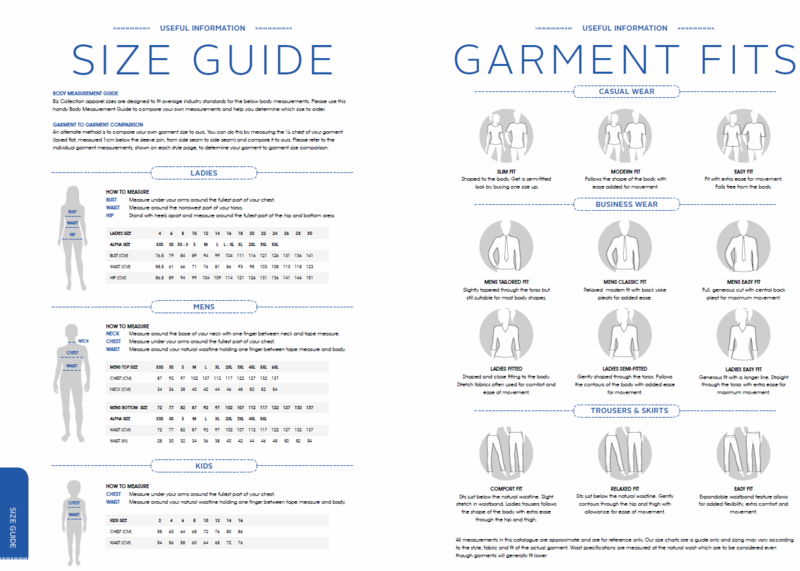 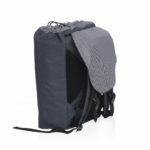 The Front-Side laptop backpack is the most ergonomic way to carry tech on-the-go. 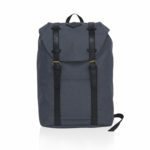 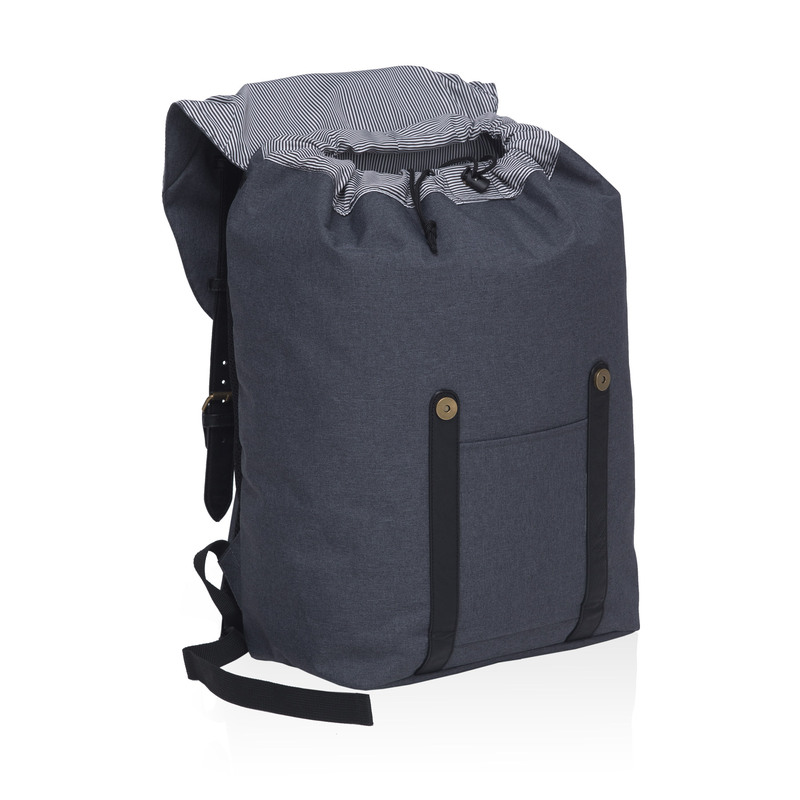 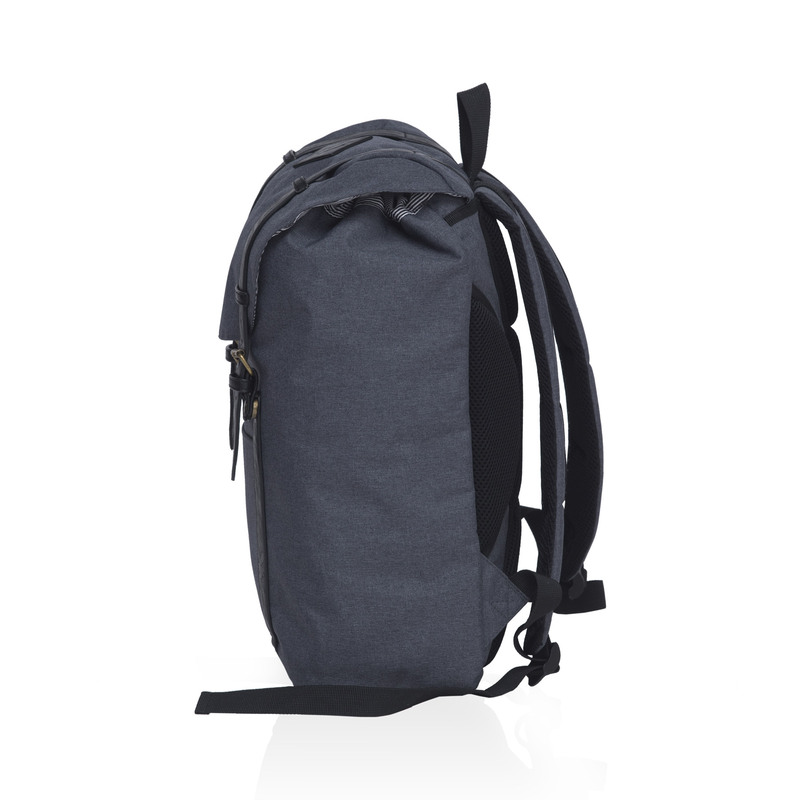 This classic mountaineering inspired laptop backpack offers layers of padding and easy to access compartments with perfect storage solutions.